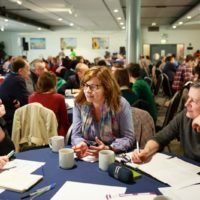 Last month we invited people from our member organisations to nominate themselves for the position of director on Bristol Green Capital Partnership’s board. 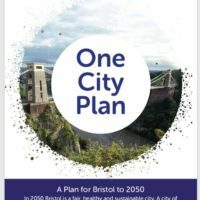 This important role will help provide ongoing strategic direction to the Partnership and ensure it can support and enable its members as effectively as possible to create real change for the city. More information can be found here. 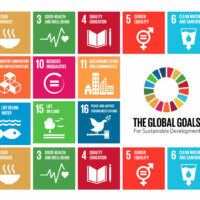 You can find more information about the nominees here. 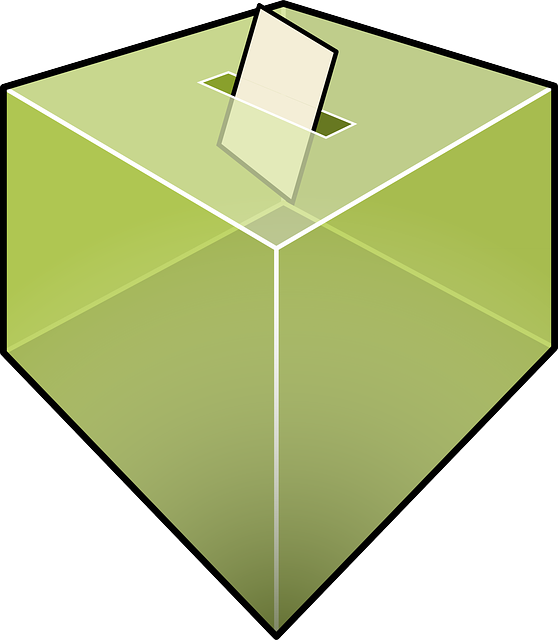 Each member organisation has the opportunity to vote for their preferred candidate. 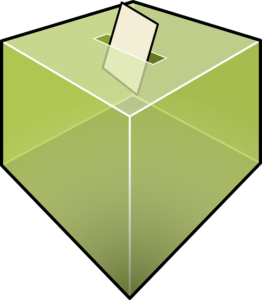 All registered contacts from member organisations have been emailed with information about the elections, and a lead contact from each of these organisations has been sent an online voting link. All votes must be cast by end of day Sunday 14th April. 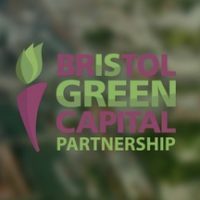 If you are registered as a contact of Bristol Green Capital Partnership but have not received an email, or you would like to check who the lead contact is at your organisation, please get in touch.